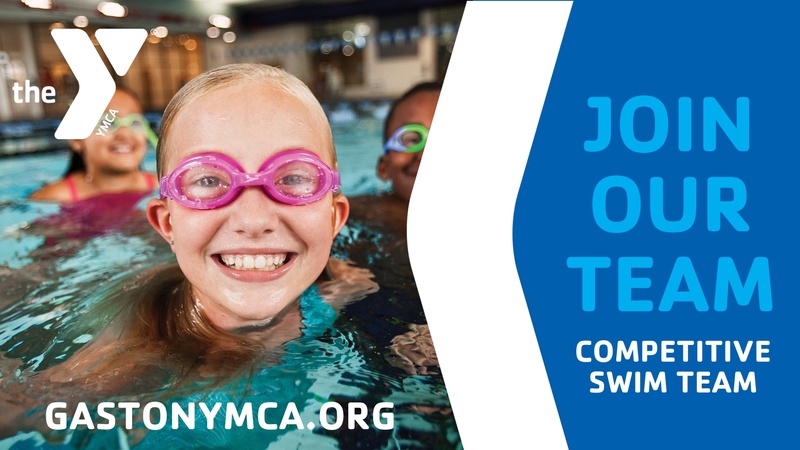 REGISTER TODAY FOR SWIM TEAM! Kids discover the joy of being part of a team while striving to reach their personal best. Swim Teams at the Y are designed for all levels of ability. They’re a great way for elementary-aged kids and teens to make friends, have fun and enjoy a little bit of friendly competition. Kids who swim on a team discover so much more than their athletic abilities. They experience a sense of belonging and learn what working together accomplishes. They gain confidence and strive to reach goals with each new practice and meet. Our coaches know how to encourage fun while maximizing individual potential and promote swimming in the community. To provide quality instruction and development for each team member, swimmers are placed in practice groups based on ability, commitment level, age, and peer group. The Gaston County Family YMCA is excited to invite you to swim with the SHARKS! Our team will participate in the YMCA of Greater Charlotte league with weekly practices and Saturday meets.